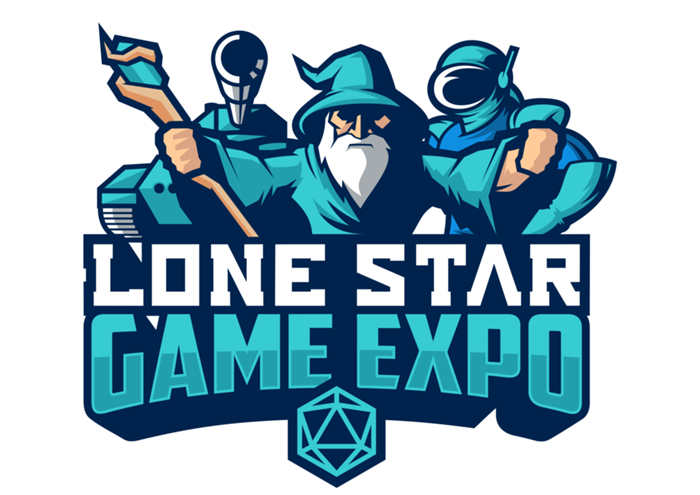 The Lone Star Game Expo will be returning to the Grapevine Convention Center September 7th-9th, 2018 with exciting role playing game opportunities, miniatures, board games, and various table topping experiences! Register today for the Early Bird 3-Day Badge, and pay a discounted price for an all inclusive experience! If you'd like to run a game or two, please click on the Host menu above, and submit your event for approval.